PledgeLA seeks to make Los Angeles the most civically engaged and diverse tech hub in the country. Our members commit to increasing their community engagement and improving diversity, equity and inclusion within their organizations and investments. Starting in March 2018, a group of venture capitalists recognized the transformative role tech can play in the outcome of a city. 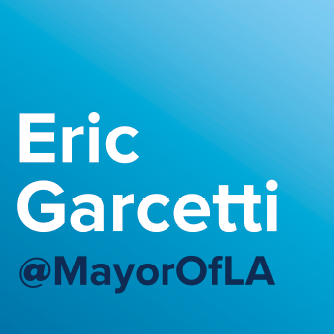 Seeking to make a positive contribution for all Angelenos these VCs along with the Annenberg Foundation and the Office of Mayor Eric Garcetti began to convene tech industry leaders around an industry-wide effort to benefit the city of Los Angeles. The pledge evolved into a commitment by VCs and tech companies to engage meaningfully with the city of Los Angeles and ensure its incredible diversity be fully represented within the industry. LA represents one of the fastest-growing technology hubs in the country. 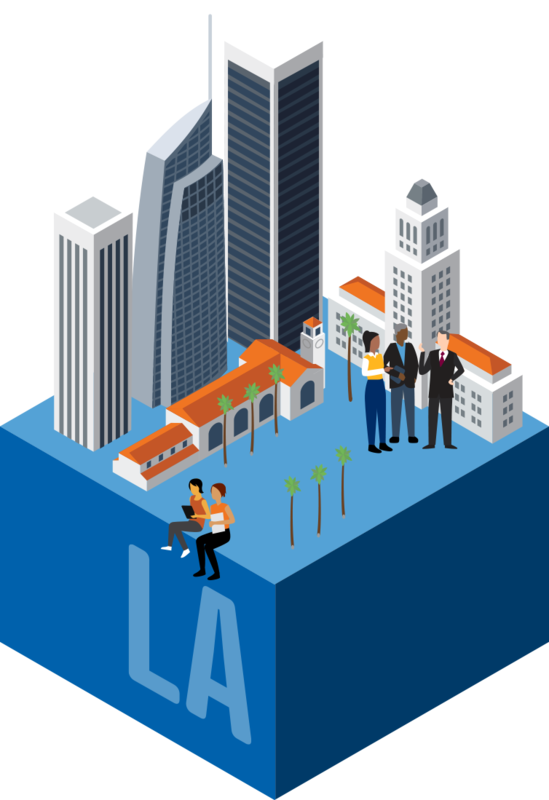 Known for its remarkable diversity, Los Angeles holds incredible untapped potential that, if activated, could transform the future of the global innovation economy.  PledgeLA seeks to redefine what it means to participate in the tech industry. We envision a tech industry that supports all corners of the city, employs its residents equitably, and gives back by helping to solve the city’s most pressing issues. What is the PledgeLA organization going to do? Starting in 2019, PledgeLA expects to become not only a coalition of tech industry leaders, but a nonprofit organization, tasked with assessing and measuring the progress of community engagement, diversity and inclusion within the LA-tech ecosystem. PledgeLA will also support tech firms to improve in these focus areas by forging community partnerships and bringing up-tapped diverse talent to our members. First, research shows that increasing diversity and social impact helps a company’s bottom line. Becoming a PledgeLA member means doing the right thing and the smart thing as an investor. By joining PledgeLA, your company becomes part of a movement to transform Los Angeles into the most civically engaged and diverse tech hub in the country. Additionally, PledgeLA members receive tailored support to improve community engagement, diversity, and inclusion, with connections to LA-based talent and service opportunities, access to exclusive events with other members, on-site workshops, and more. What are expectations of members? PledgeLA members commit to measuring and improving community engagement and increasing diversity, equity and inclusion at all level of their organizations and investment decisions. Upon signing the Pledge, members grant permission to be listed on PledgeLA.org and other online and promotional materials. Additionally, PledgeLA members commit to measuring their progress over time. Finally, members will notify employees and portfolio companies that the company has chosen to participate in the Pledge and encourage them to take the survey. The survey to PledgeLA venture capital companies will be distributed in Fall 2018 while a survey to their portfolio companies will be distributed shortly thereafter. In this anonymous survey, a third party evaluator will measure the current level of community engagement and diversity among venture capital firms. Portfolio companies will also be asked to share demographic information on their founding team, to assess the amount of diversity in VC’s current investments. Baseline aggregate results for VCs will be available in Winter 2019. Tech companies who have signed the Pledge will participate in an inaugural evaluation in Winter 2019. Can community organizations get involved? Absolutely! PledgeLA adheres to a collective action model, which means our community engagement is harnessed through partnerships with organizations making a difference throughout Los Angeles. If you are a LA-based non-profit organization, accelerator, or incubator who’d like to connect to PledgeLA members, please contact [email protected]. We’re actively looking to connect our members to opportunities for providing mentorship, volunteering, board service, thought partnership, impact investing and charitable donations. Our intent is to grow the number of supporters and partners within the Greater Los Angeles region that help actualize the Pledge. If your company is interested in taking the pledge, which requires a commitment to firm-wide evaluation and improvement around these metrics, please sign up here. Our team will contact you shortly regarding next steps. If you have additional questions, you can read more about PledgeLA and we can arrange time to answer any questions you have. The good news: Companies don’t have to figure this out alone. Each partner organization will receive support to implement improvements around recruitment, hiring, organizational culture, community engagement, and more.